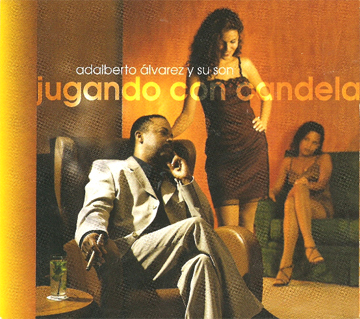 Adalberto Álvarez has been writing hit songs for almost 40 years. Our discography begins with his early years as a freelance composer and continues to his work as the leader of Son 14 and Adalberto Álvarez y su Son. Many of his albums can be auditioned at LatinPulseMusic.com.